The Washington Wizards lost to the Detroit Pistons last night as they attempted to cut their losing streak but added to it by losing 106-95. After making a comeback late in the game getting within a three point contrast the Wizards let the game get back out of their reach as after getting to the three point difference they only made one more shot while the Pistons shot it up finally bringing to an end with an 11 point gap. Blake Griffin scored 23 points to become game leader in points John Wall was able to put up 21 points leading the Wizards with points, both scoring 9/19 Field goals. Blake Griffin and John Wall also we’re game leaders for assist as Wall had eight assists and Griffin had six. Although Griffin didn’t make game leader for rebounds his teammate Andre Drummond leading with 11 rebounds and Wall followed with seven rebounds. 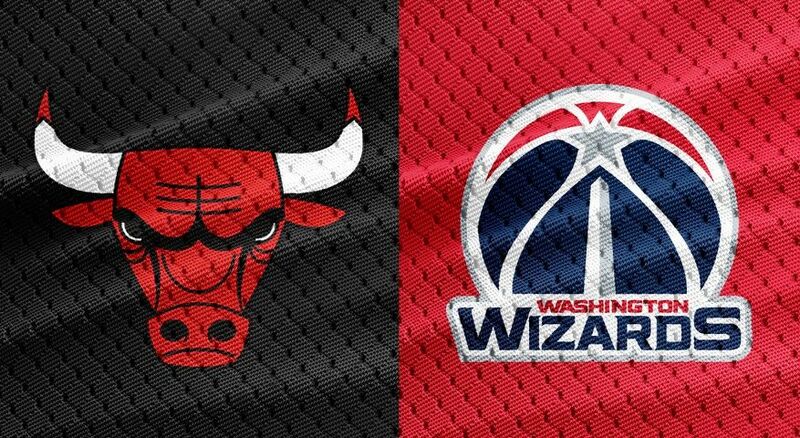 The Wizards take on the Chicago Bulls Friday 12/28/18 at 7pm looking to kill their losing streak and bring home a win. 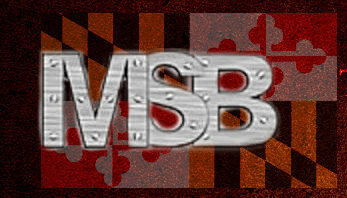 As the Wizards are 13-22 and the Bulls are 9-26 the odds are in favor of the Wizards. The bulls have won only two out of their five last games while the Wizards have only won one out of their last five games, so both teams are looking to bring victory to their name. The Bulls currently have no injured players, PorterJR (SF) is out for the Wizards with an knee injury.